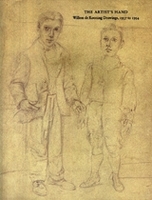 Hardcover, 10 x 13.25 in. / 192 pgs / 30 color / 15 duotone. 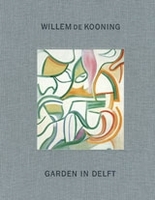 Text by Dominique de Villepin, Robert Harrist, Cole Swensen, Diane Ward, Melissa Walt. 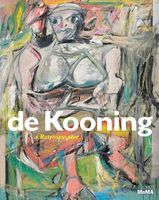 This volume explores the parallel careers of two celebrated postwar painters: Willem de Kooning (1904–1997) and Zao Wou-Ki (1921–2013). 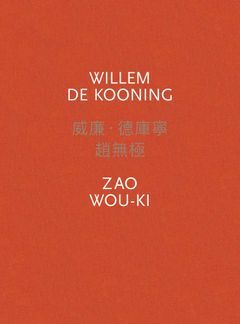 Published in conjunction with Dominique Lévy’s exhibition pairing the artists' abstract landscapes, this wide-ranging catalog demonstrates that, although the two never met, de Kooning and Zao shared a model of color, composition and motif that remains relevant in the world of contemporary painting. 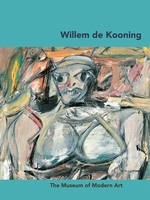 With texts in English, Chinese and French, Willem de Kooning / Zao Wou-Ki charts an East-West dialogue in the immediate aftermath of World War II, tracing the thread of nonfigurative abstraction in Chinese, European and American modernism. 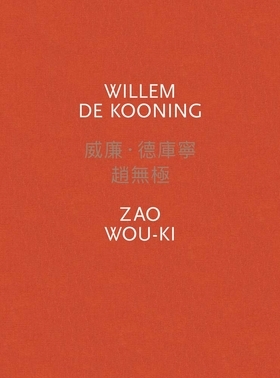 With rich archival material, never-before-published photographs and newly commissioned essays, Willem de Kooning / Zao Wou-Ki offers an innovative transnational reading of postwar painting. FORMAT: Hbk, 10 x 13.25 in. 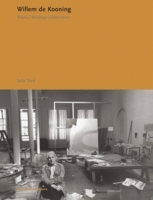 / 192 pgs / 30 color / 15 duotone.